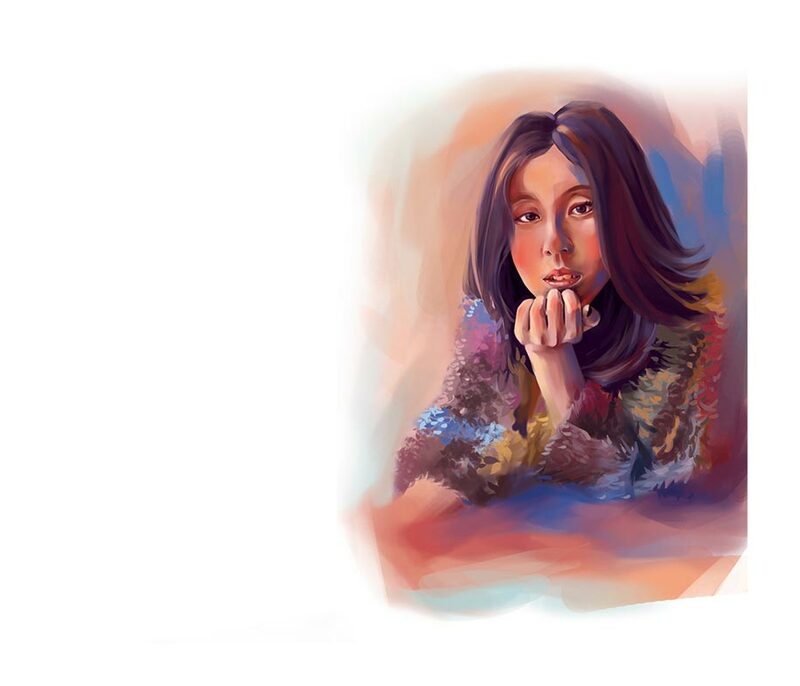 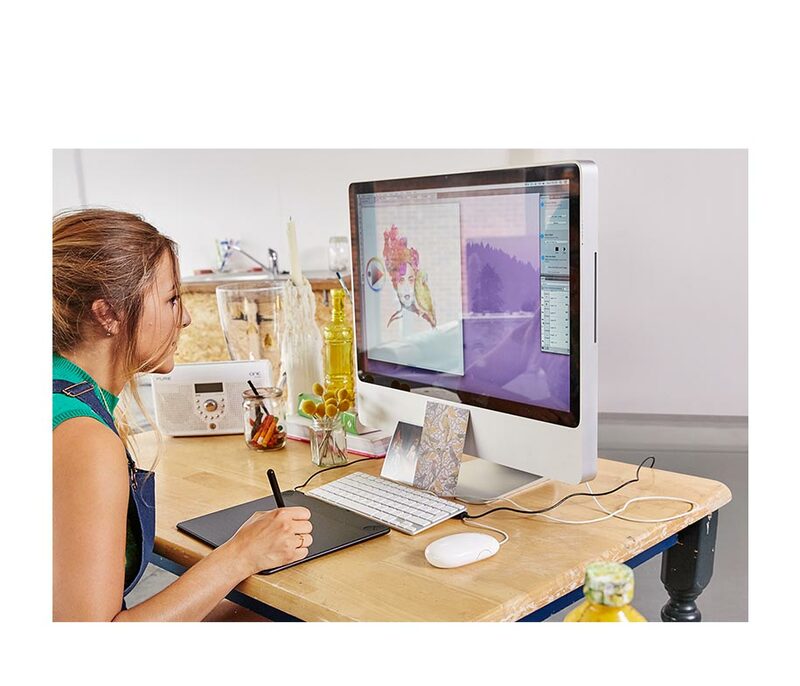 Let your creative genius play with the new Intuos Art. 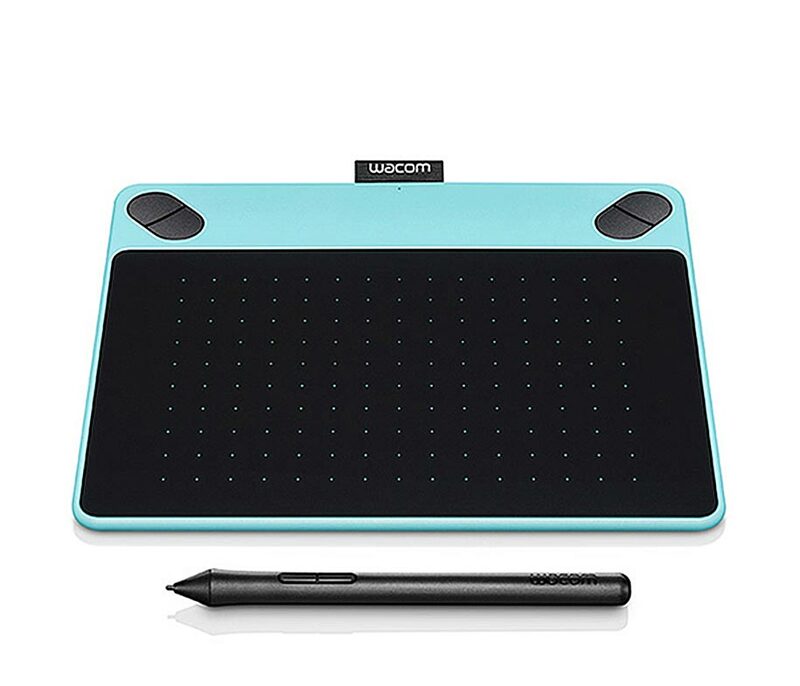 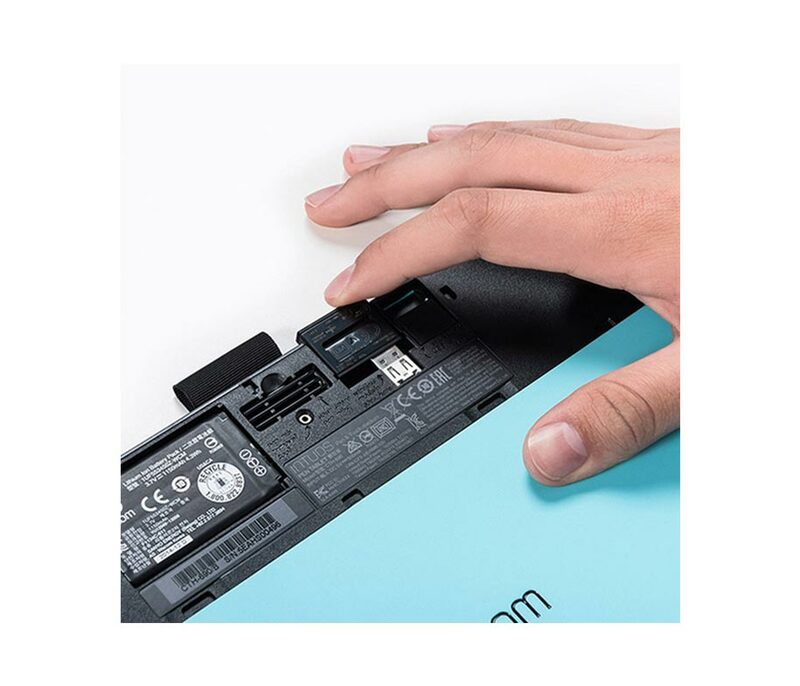 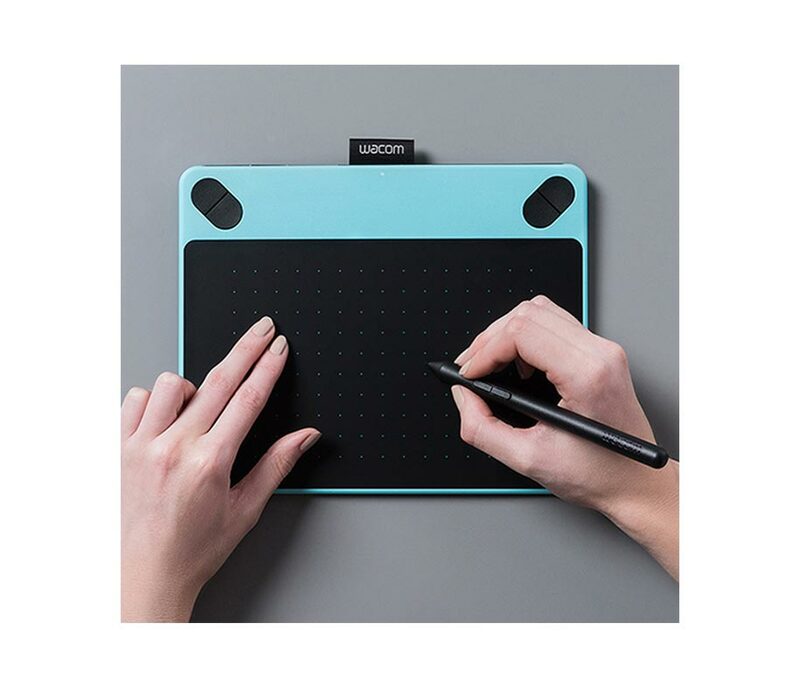 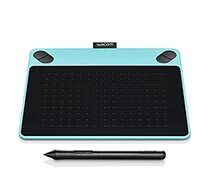 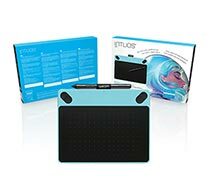 It includes Wacom's leading pen & touch tablet technology, free downloadable creative software and online training. So whether your dream is honing your skills, racking up some 'likes', or designing a must-have T-shirt, Intuos Art has everything you need to create amazing digital paintings.